Did you know that you have a spiritual enemy who seeks to lead you away from God? This might be a scary thought, but you have a God who rescues and protects you. This battle, although not visible, is real. 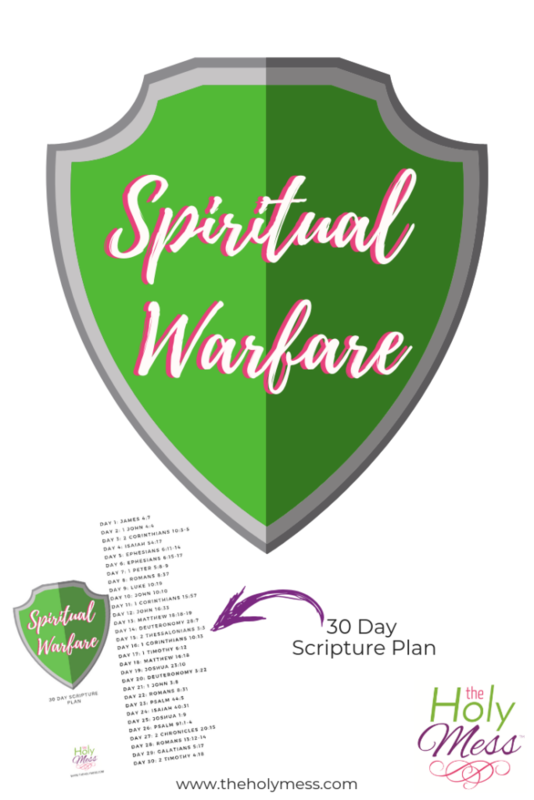 Learn more about it with this 30 Day Spiritual Warfare Bible Reading Plan. 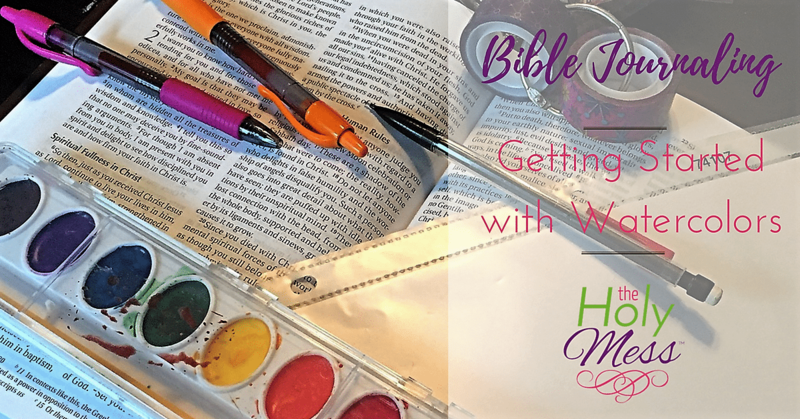 Use this daily Bible reading plan to underestand more about spiritual warfare in your life. 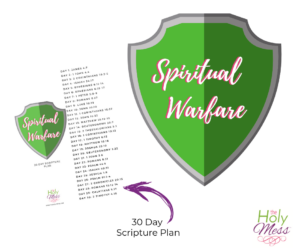 Depending on your Bible knowledge and upbringing, the term “spiritual warfare”might be part of your regular vocabulary or a new concept to you. Spiritual Warfare is the ongoing conflict that happens between good (God the Father, Son, and Holy Spirit) and evil (Satan, the enemy). While this conflict is not visible, it goes on every single day of your life. If you are a Christian, Satan does all in his power to pull you away from God. If you are not a Christian, Satan does what he can to make sure you don’t become one. While this can be a frightening thought, we know that Jesus has already won the ultimate victory! He defeated sin and death once and for all with his sacrifice on the cross and resurrection from the dead. 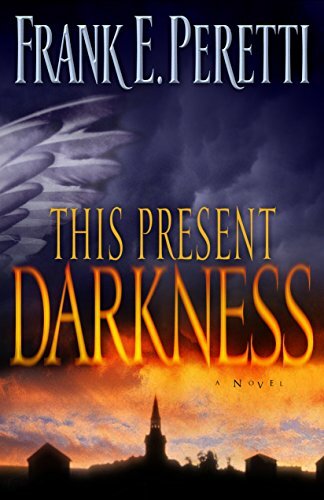 Growing up in a Lutheran church, spiritual warfare was certainly mentioned and included in our study of the Bible, but it wasn’t a heavy focus. 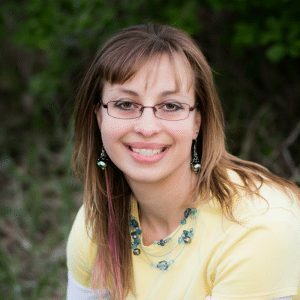 I had a vague understanding of an ongoing spiritual conflict but I can’t say I made much connection to myself and my every day struggles. 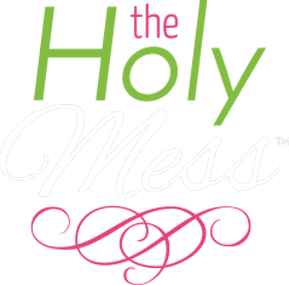 I knew I was born sinful and Jesus saved me, but I didn’t give much thought to the ways that Satan tempts me into sin and tries to continually pull me away from God. As an adult, the more I’ve studied the Bible I’ve grown in my understanding of this ongoing conflict. 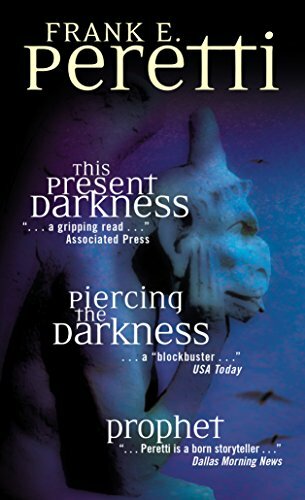 A pivotal series of books for me during my teen years were Frank Peretti’s books such as This Present Darkness. Although fictional (and perhaps not 100% accurate), if you have not read these books I highly encourage you to do so. What Spiritual Warfare is Going on in Your Life Today? The more you grown in your faith by the powerful work of the Holy Spirit, the more you will be in tune with the spiritual warfare going on in your own life. It’s important to know your enemy so that you are aware of his schemes. Start to pay attention to problem areas in your life, repeated sins, conflicts, and difficult relationships. In what ways is it possible that the enemy has a hand in what is going on? Sin (the wrong choices you make or fail to make) is your responsibility. As much as Satan might tempt you, you are the one who ultimately makes the decisions. So, don’t blame Satan for your sinful actions. Instead, become aware of how he tempts you and learn ways to resist. 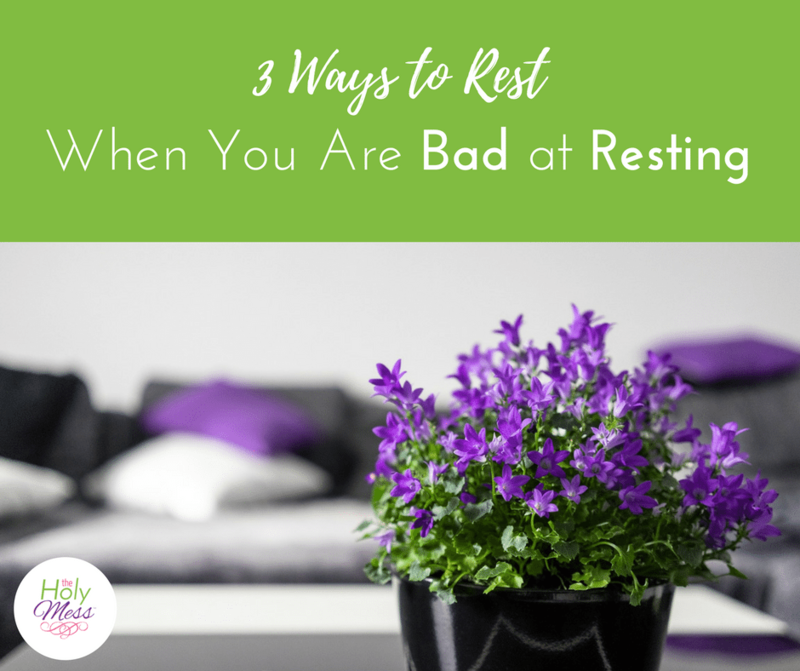 How do you know if something is spiritual warfare and not simply a bad life situation? In some sense, all difficulties you face in life are spiritual warfare. We live in a broken, sinful world that will not be made whole until eternity. We know that Satan has freedom here. (His rule is short term – see 2 Corinthians 4:4). While the truth is we will never say with total certainty that a certain life situation is spiritual warfare, looking at all life circumstances with a heavenly perspective is always helpful. Ongoing build-up of one problem after another during a short period of time. How can you fight and win spiritual warfare? Here are practical tools for deliverance. Ephesians 2:4 tells us that through grace is the only way to be saved. Learn more in this post about accepting Christ as your Savior. You are not powerless when it comes to spiritual battles. God has give you a full armor of protection and tools to fight against the enemy. Read Ephesians 6 or see the list below for more details. James 4:7 says to resist the devil and he will flee. 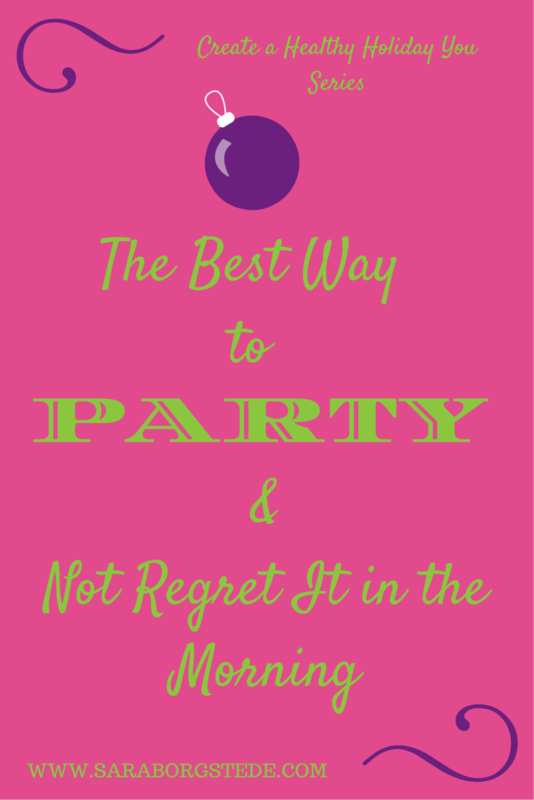 You do not have to give in to temptation. Do not play around with things you know are evil or even on the edge of evil. This same passage of James 4 in verse 8 says, “Draw near to God and he will draw near to you.” Continue to learn about God through his word, pray, and be in community with other Christians. Finally, speaking the truth out loud is incredibly powerful. Years ago a friend taught me this. When you are going through a spiritual battle, speak the name of Jesus out loud. Satan must flee at the name of Jesus. 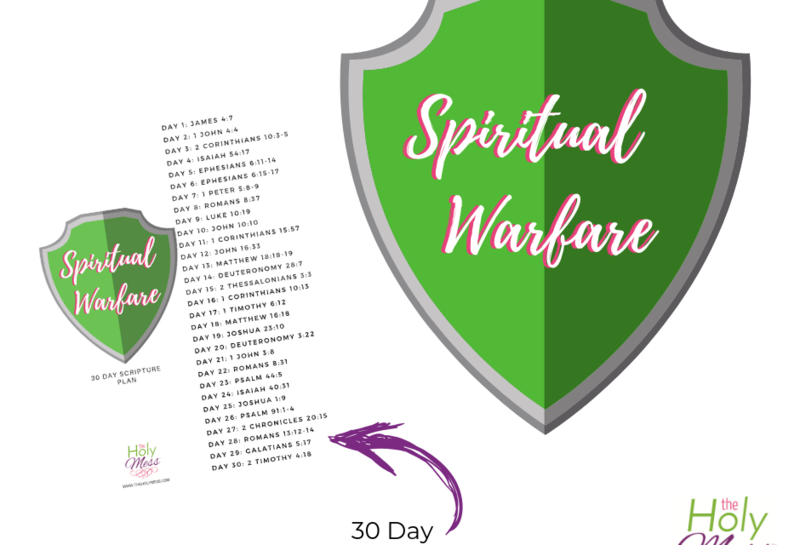 I’m thrilled for you to use this free 30 day bible reading guide to learn more about spiritual warfare. Here are just a few of my favorite verses that are included in the lessons. In 2 Corinthians 10 we learn that, “For the weapons of our warfare are not of the flesh but have divine power to destroy strongholds.” The verses go on to talk about how to take every thought captive to obey Christ, which I explain in further detail in this post. Isaiah 54:17 says, “No weapon that is fashioned against you shall succeed, and you shall refute every tongue that rises against you in judgment.” You have ultimate victory when you have Jesus Christ in your life. Finally, one of the most famous and important passages about spiritual warfare in all of scripture is Ephesians 6, which teaches about putting on the whole armor of God. What is the Armor of God from Ephesians 6? Here is the armor of God as listed in Ephesians 6. 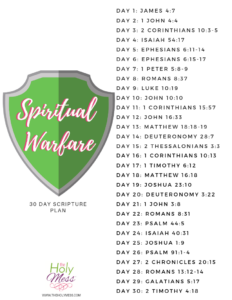 Download this free printable 30 Day Spiritual Warfare Bible reading plan to spend these upcoming days learning more about spiritual warfare in the Bible with spiritual warfare verses to read each day. PreviousFree Weight Loss Calorie Calculator – How Many Calories Should I Eat to Lose Weight?